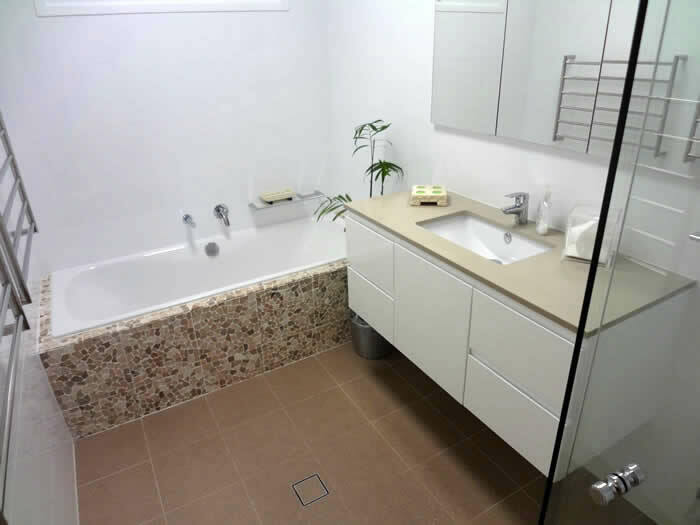 Empire Bathrooms is fast becoming the preferred bathroom renovation specialist for the Upper North Shore in Sydney. 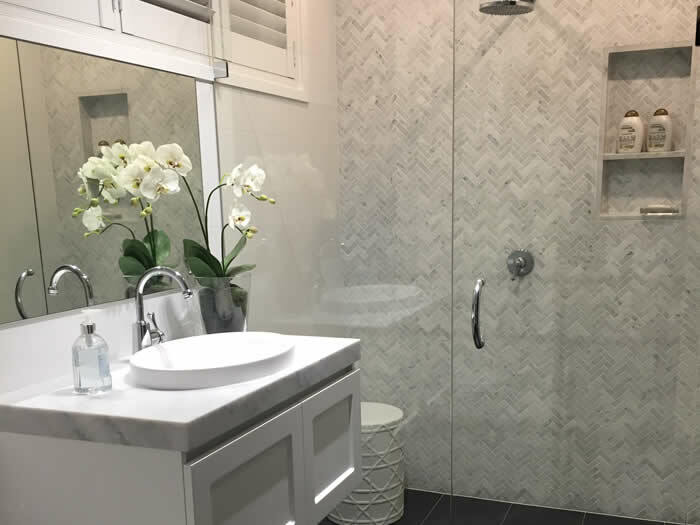 With extensive experience in the needs of the Upper North Shore customers, from modern, space saving bathrooms for apartment style living to large statement bathrooms with all the little (and not so little) luxuries and wow factor to boot! 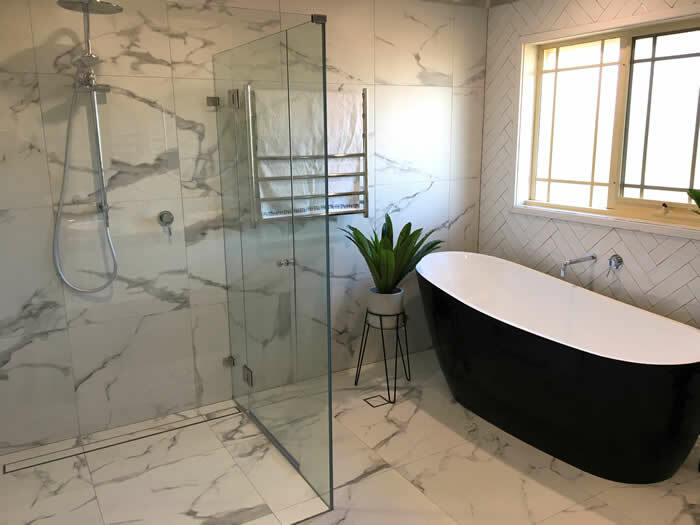 Empire Bathrooms has completed bathroom renovations in many Upper North Shore suburbs including St Ives, Lindfield, Warrawee, Turramurra, Thornleigh, Cheltenham, Wahroonga and Roseville. We service all suburbs in the Upper North Shore including Hornsby, Thornleigh, Beecroft, North Turramurra, Killara, Pymble, Chatswood, Gordon, Belrose, Asquith and Waitara. We invite you to view our Gallery and Testimonials pages and call us for a quote.